Call for panellists in third or fourth quarter. The Federal Government has revealed plans to establish a whole-of-government data centre provision panel as early as the third quarter, as part of a strategy designed to avoid anticipated costs of $1 billion over the next 15 years. 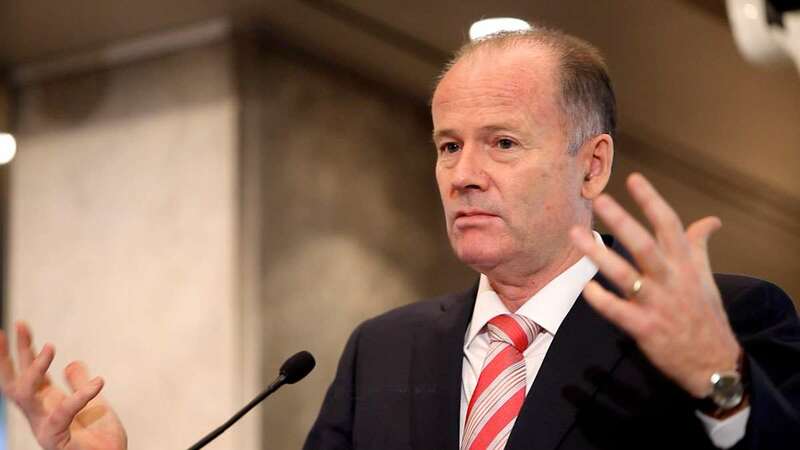 Finance Minister Lindsay Tanner today said the Government would seek centres of a minimum 500 square metres, with minimum lease options of 10 years and the option of a five-year extension. Departments and agencies would be required to move into new data centre arrangements when they hit certain “trigger points”, or sooner if they so chose, a spokesman for the Finance Department said. The triggers included asset refresh cycles, end of outsourcing contract, end of life for their existing data centre or a “significant expansion” of data centre capacity. Data centres nationwide would be considered for selection in the panel, according to Tanner. “We want to use data centres inside and outside of the ACT [Australian Capital Territory] in the future,” Tanner said. Tanner said electricity supply limits and risk factors associated with concentrating data management in one geographic location were key reasons to move into facilities outside of Canberra. He said the Government currently had about 30,000 square metres of data centre floor space spread across “cupboards, converted offices, commercial/insourced data centres” and other spaces. Government demand for IT equipment was rising 30 percent every year, and floor space requirements were also expected to double if they continued to be managed according to existing decentralised arrangements. “We’re spending $850 million a year on data centre needs and demand for those services, of course, is expanding,” Tanner said. He said the difference between creating a whole-of-government data centre procurement process or just keeping its existing arrangements amounted to $1 billion in cost avoidance over 15 years. “As the Government’s resident scrooge, rest assured I was attracted by that analysis,” Tanner said. The Federal Government believed its 30,000 square metres of datacentre floorspace could blow out to 60,000 over the next fifteen years if not addressed. The Government anticipates that the whole-of-Government scheme could keep the figure static at 30,000, if not reduce its footprint. Sustainability was also a consideration. Tanner said the Government wanted to reduce carbon emitted by its data centre footprint by 40,000 tonnes per year over the next five years. The current footprint generated some 300,000 tonnes of carbon per year. Tanner urged delegates at the CeBIT Future Proofing Your Data Centre conference today not to read much into the outcomes of the interim data centre panel and the arrangements announced today. “I wouldn’t necessarily assume anything from that interim period,” Tanner said. A Finance spokesman said there were “several agencies” in contractual discussions with data centre providers as a result of the interim panel.